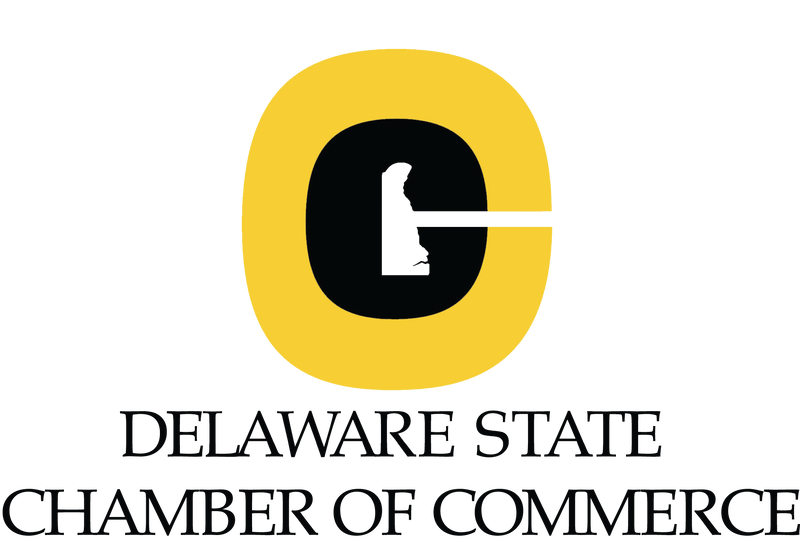 The Greater Kent Committee is a non-profit membership organization created in the late 1980’s by CEO and top business executives in Central Delaware. 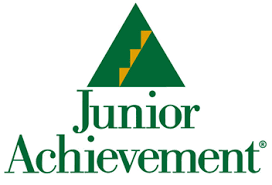 This organization is dues supported and individuals must be invited to become a member. 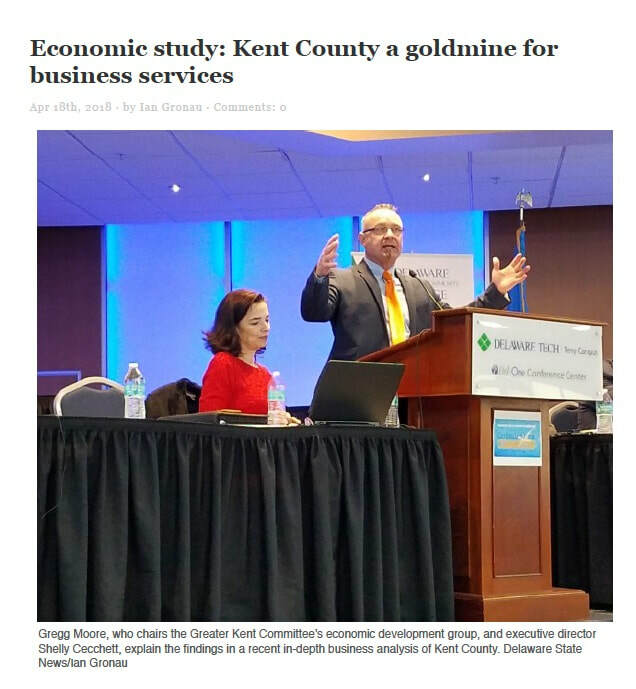 At the present time, The Greater Kent Committee has more than 90 active members, all of whom are civic minded CEOs/top executives of a business in Central Delaware. 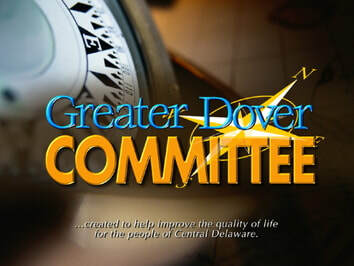 Their mission is to identify emerging community issues and to take on projects that will improve the quality of life for the residents of Central Delaware. Interested to learn about our next steps...see our recent powerpoint.